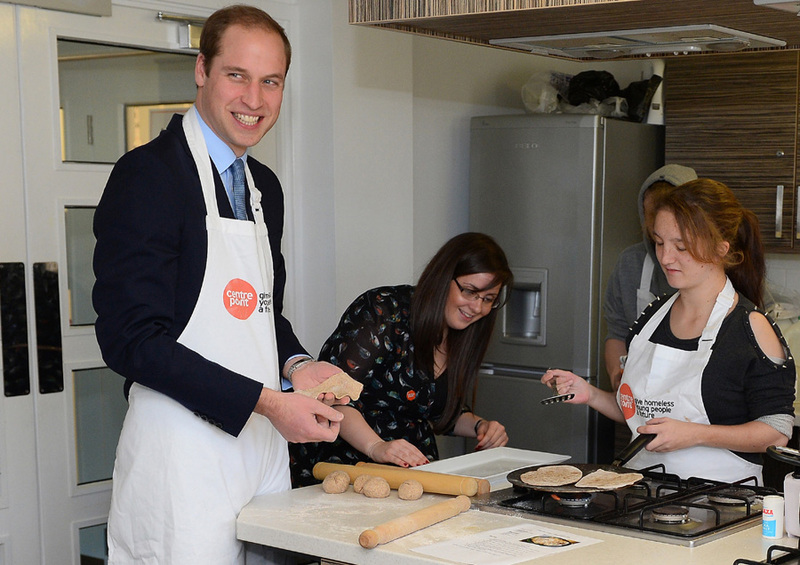 Prince William visited Sunderland and South Shields as patron of the Centrepoint charity, a charity focused on helping the homeless youth. 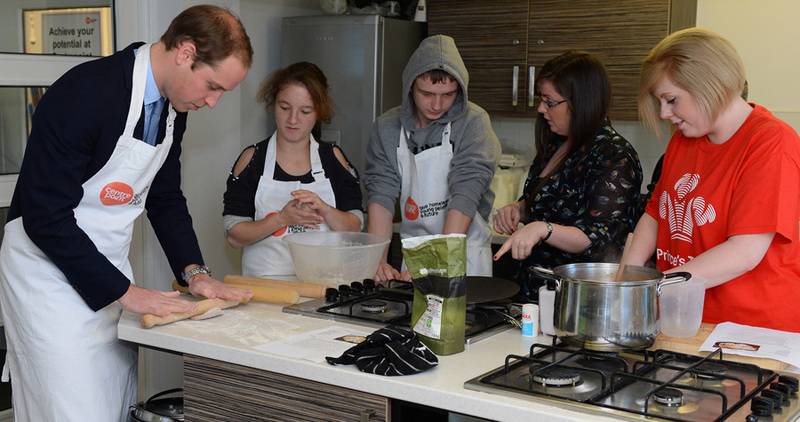 At the main office, the second in line to the throne participated in a cooking lesson as well as spoke to those who the charity has helped about youth homelessness and employment. 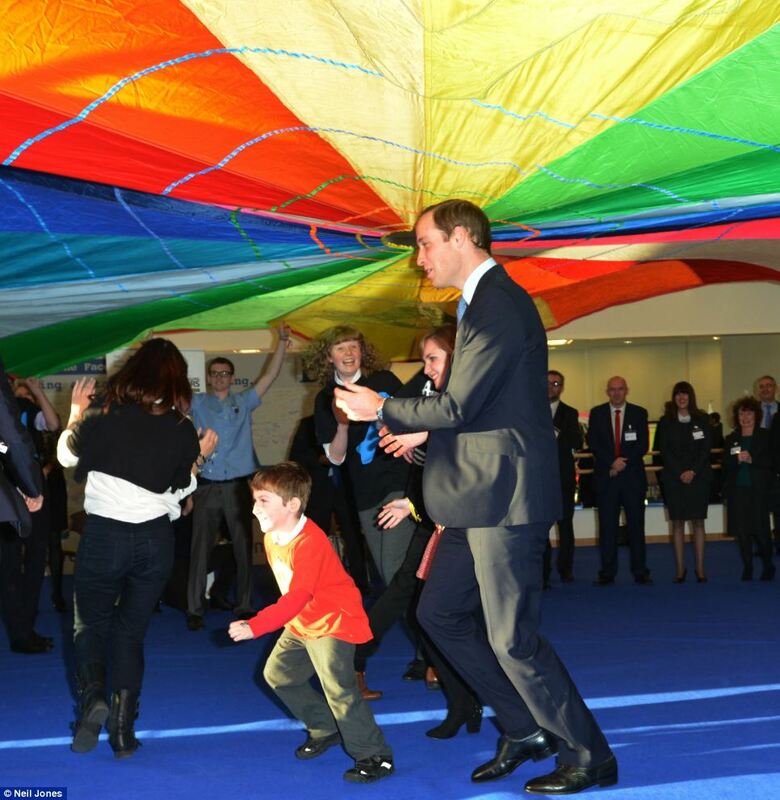 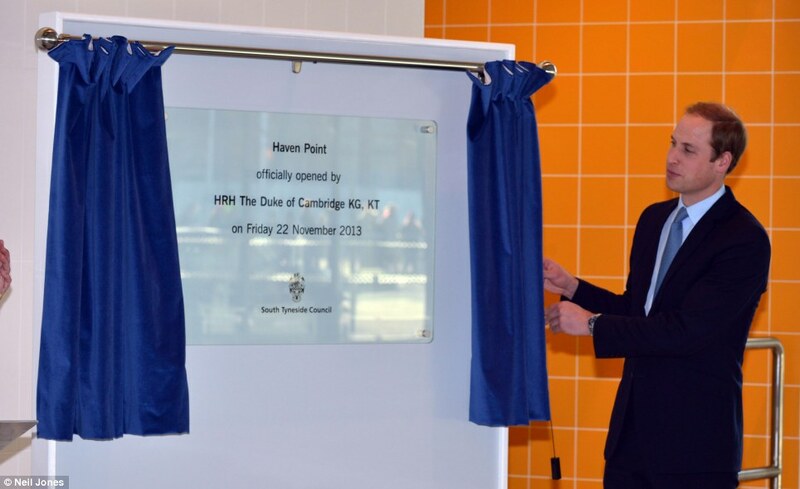 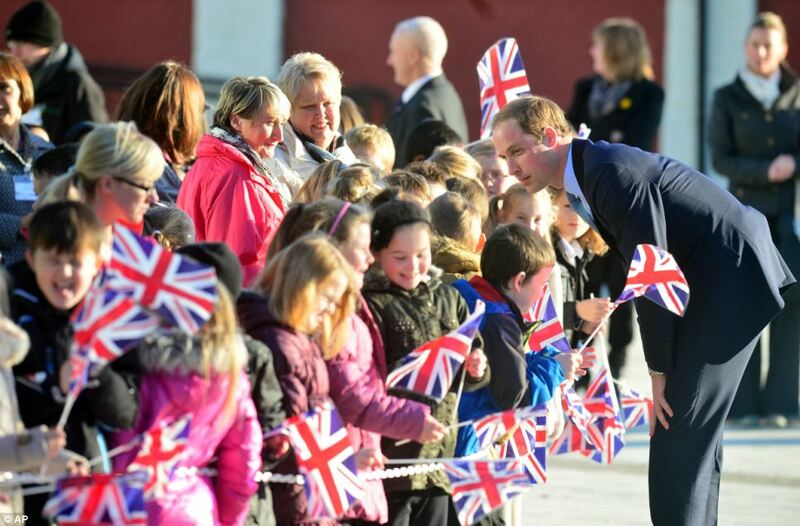 Prince William also officially opened the Haven Point leisure center in South Shields. 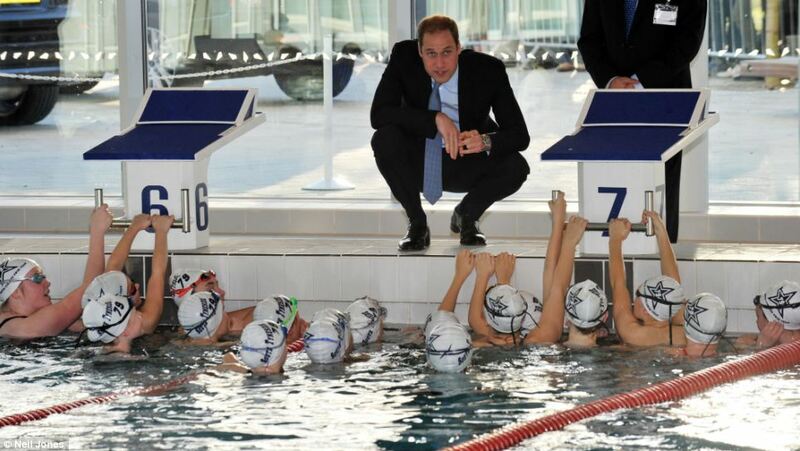 He observed a swim lesson, spoke with local swimmers, and watched water survival training and resuscitation. 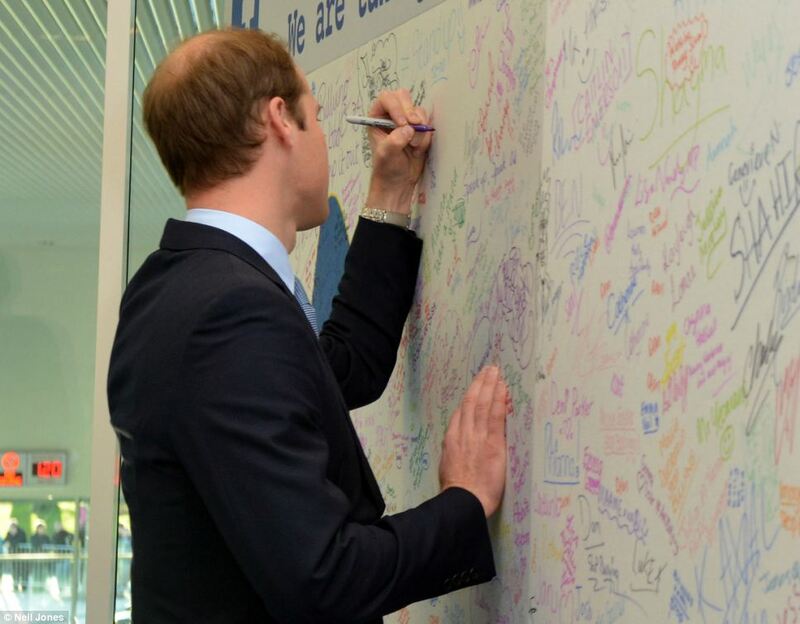 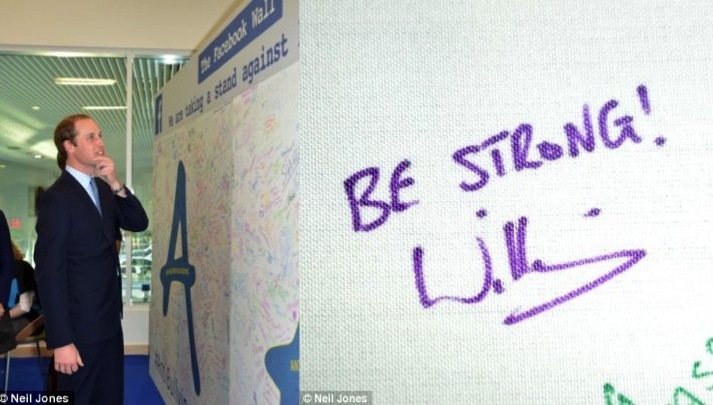 His final event of the day was attending a Diana Award Inspire Day. 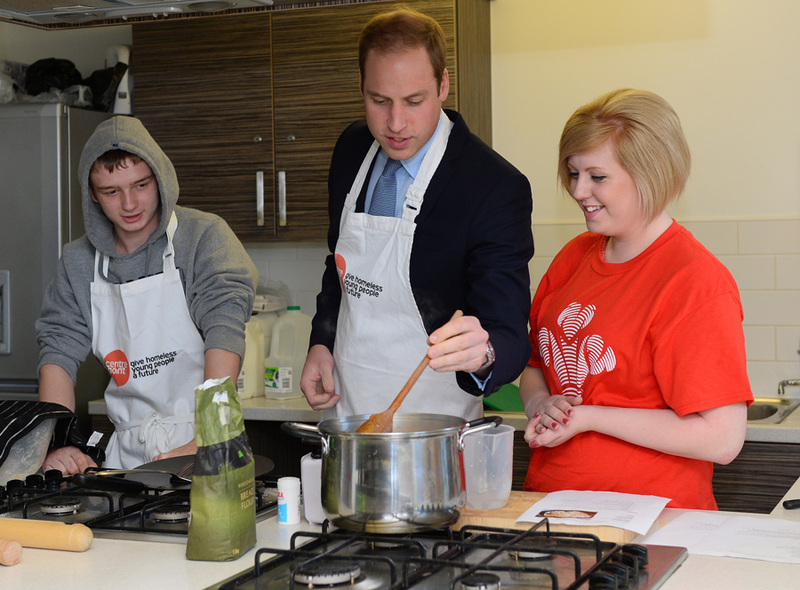 There he spoke to 30 young people taking part in workshops on anti-bullying and employability skills.